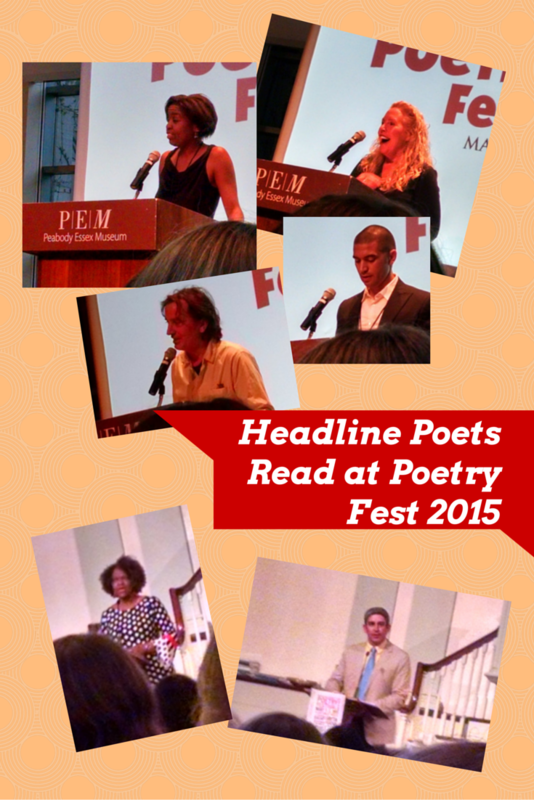 I have a fabulous time at the Mass Poetry Festival every year. Every year I learn something new about writing, I am bowled over by a poet (or multiple poets) whose work I hadn’t before had a chance to appreciate, I get to spend time surrounded by people who love words as much as I do, and I come away exhilarausted, which is that peculiar state of wiped out and buzzed that comes from too much inspiration in too short a time period. Full text of the poem can also be found here. 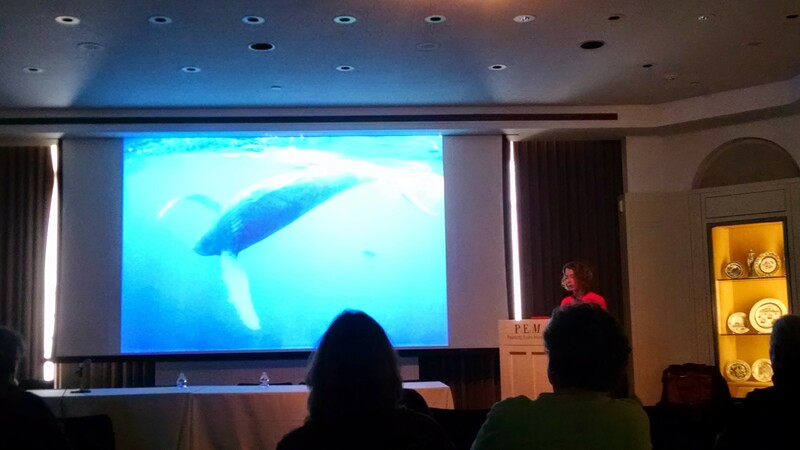 Scuba diving poet Marie Elizabeth Mali reads against a backdrop of her photography. Other moments that caught my imagination included the reading of marine-inspired poetry to a running background of underwater photography, the highly entertaining “Digital Age Poetics” workshop from the lovely folks at Window Cat Press, and the absolutely fabulous “Writing Sound to Sound” workshop with Moira Linehan and Mary Pinard, which focused on exercises that build sound consciousness into your writing from the very start. As someone who loves the music of language, syllable and rhythm, I found that session especially inspiring. Overall, from humorous memes and ‘flarf’ searches to dictionary page and abecedarius poetry, I came away with a ton of new writing prompts and a few promising new poem kernels. 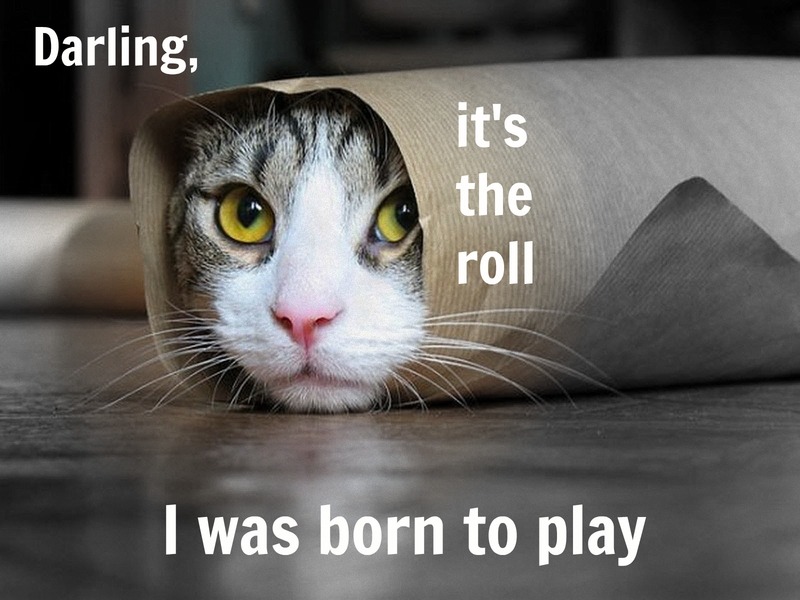 Meme as digital poetics: Dramatic Cat has found her role of a lifetime, courtesy of a penchant for puns by yours truly. I learned about Edna St. Vincent Millay, read aloud and listened to a great collection of winter and spring poems from my fellow long-suffering New Englanders, and had many a meal with friends old and new. 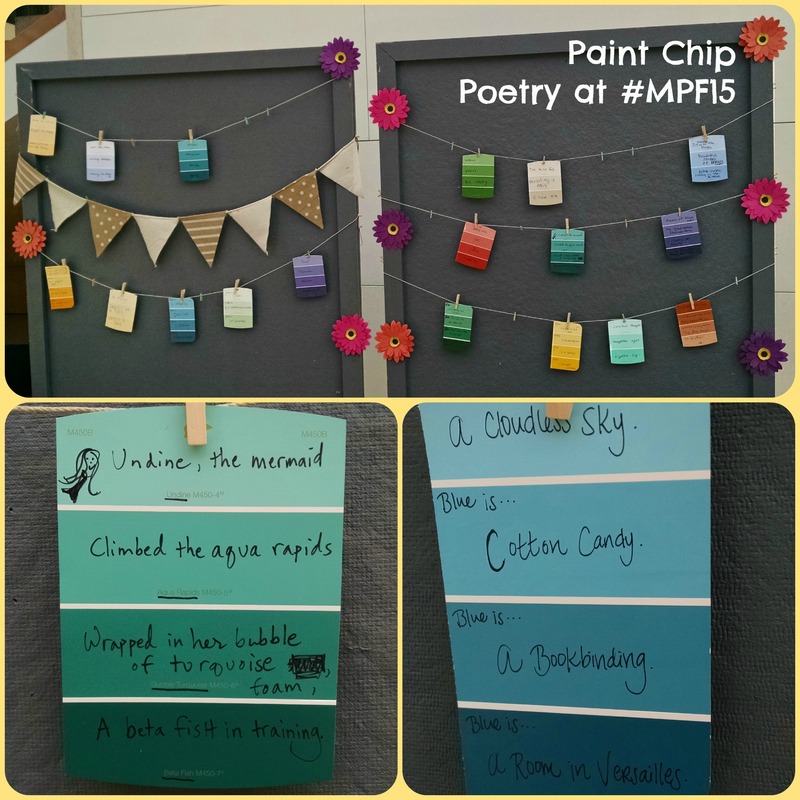 Finally, I was pleased to see that PEM continued to play with words and art, featuring Mad Libs Muse prompts featuring ‘erasures’ from famous poems, paint chip poetry focused on color and brevity, and even a giant Scrabble game. Thanks and congratulations again to Michael, Jan, and Laurin for putting together another spectacular weekend! This entry was tagged authors I admire, convention report, creativity, mass poetry festival, massachusetts, peabody essex museum, poetry. Bookmark the permalink.